Tonight's dinner was inspired by this recipe found on Skinnytaste. 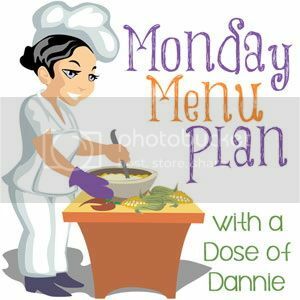 Skinnytaste is one of my favorite sites to use for inspiration and ideas when I am trying to keep meals exciting. You should definitely check it out! 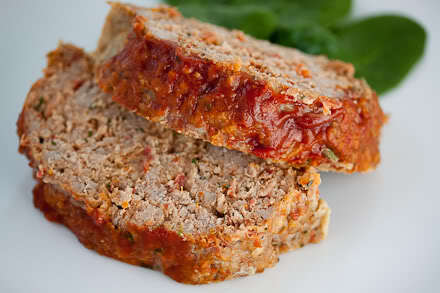 For tonight's dinner I decided to use my Italian Turkey Meatloaf recipe instead of the one listed on the site. We are not huge fans of traditional ketchup topped meatloaf in out house, so I gave it a bit of a spin and now everyone gobbles it up! This is not a recipe review of tonight's dinner, just a posting of one of my favorite easy weeknight/make ahead recipes. I will include the mashed potato "frosting" recipe and a review of tonight's dinner in tomorrow's post. Line a baking sheet with heavy duty foil and spray liberally with cooking spray. Place loaf on foil lined baking sheet. Nice post. I love Italian food.